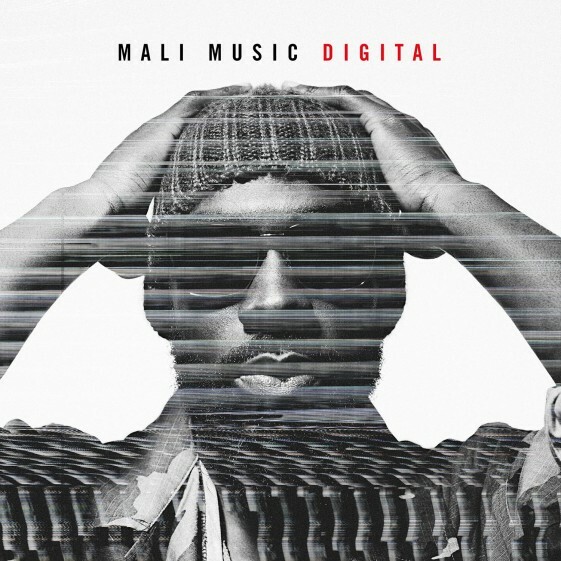 (April 29, 2016 – New York, NY) Grammy Award nominated artist Mali Music releases new single “Digital” off of his forthcoming sophomore album The Contradiction of Mali due out this summer on ByStorm Entertainment/RCA Records. “Digital” is available for purchase at all digital service providers today. Yesterday, Essence premiered the track. Click here to listen to “Digital” on Vevo. The smooth electronic-influenced track “Digital” is written by Mali Music and features production by Harmony “H-Money” Samuels (Chris Brown, Jennifer Lopez, Ne-Yo). Grammy award nominated R&B singer Mali Music first emerged from the underground in 2008 with the release of his debut album The Coming, followed in 2009 by The 2econd Coming. With a refreshing talent and original synthesis of contemporary styles, Mali Music garnered national buzz for his much-discussed performance at the 2011 BET Awards on the Music Matters stage. Since then, Mali Music has toured the country, performed on the BET Experience Music Matters Stage and at the Essence Music festival as well as on TV on Late Night with Seth Meyers and American Idol. Mali’s debut album Mali Is…, which included his top 10 single “Beautiful,” debuted at #2 on the Billboard Top R&B/Hip-Hop Albums chart and became a favorite among critics including The New York Times, NPR, VIBE and Complex among others. This album and single led to two Grammy nominations for “Best Gospel Performance/Song” and “Best Urban Contemporary Album.” Additionally, Mali’s tracks “Contradiction” featuring Jhené Aiko and “Sit Down For This” were featured on the soundtrack to Spike Lee’s much-talked about film CHI-RAQ. Signed to Mark Pitts’ ByStorm Entertainment imprint, Mali Music will release his sophomore album this summer.